We collected 55 boxes in total and these made their way around the world to brighten up a child’s Christmas elsewhere. 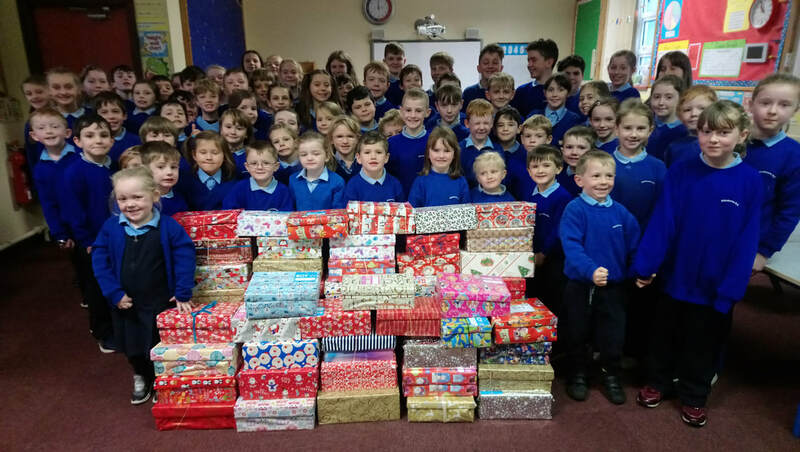 This again shows the huge generosity evident in our school community. Thank you to all for this.